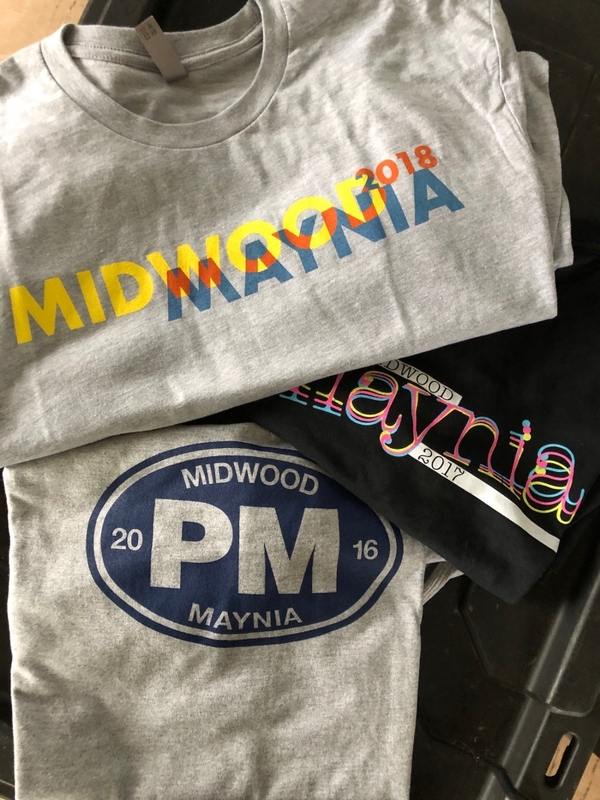 PMNA is proud to offer a selection of Plaza Midwood branded merchandise. All proceeds from merchandise sales go directly to the PMNA garden group. The merchandise below is avialable at any PMNA-sponsored event, including neighborhood meetings. High quality, Plaza Midwood branded aluminum water bottle. Great for biking, hiking or long walks on the beach. 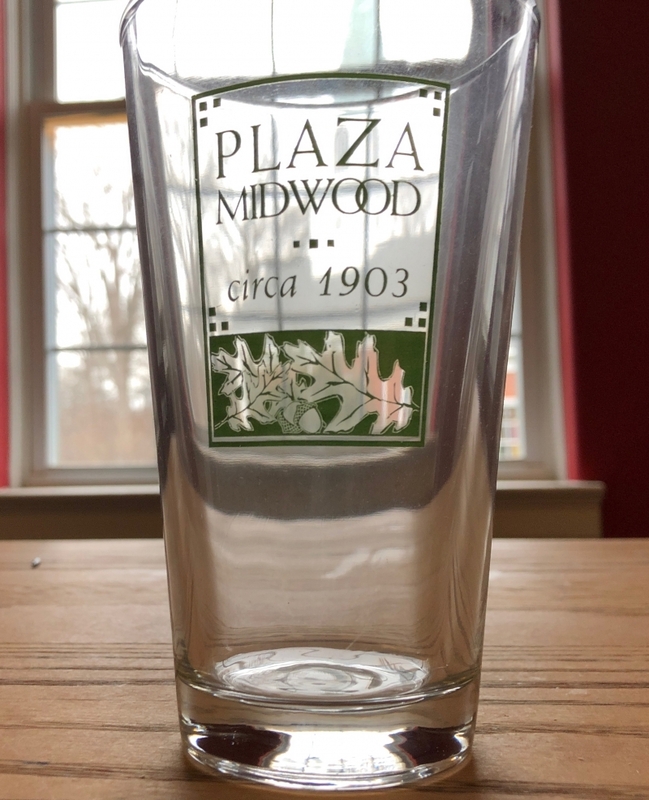 High quality Plaza Midwood branded pint glass, great for drinking beer or perhaps other liquids. All the cool kids have Nalgenes. 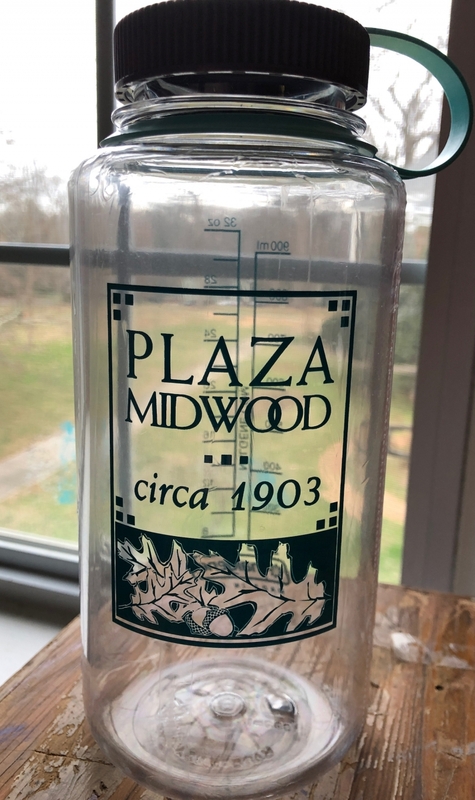 But the coolest kids have Plaza Midwood branded Nalgenes. 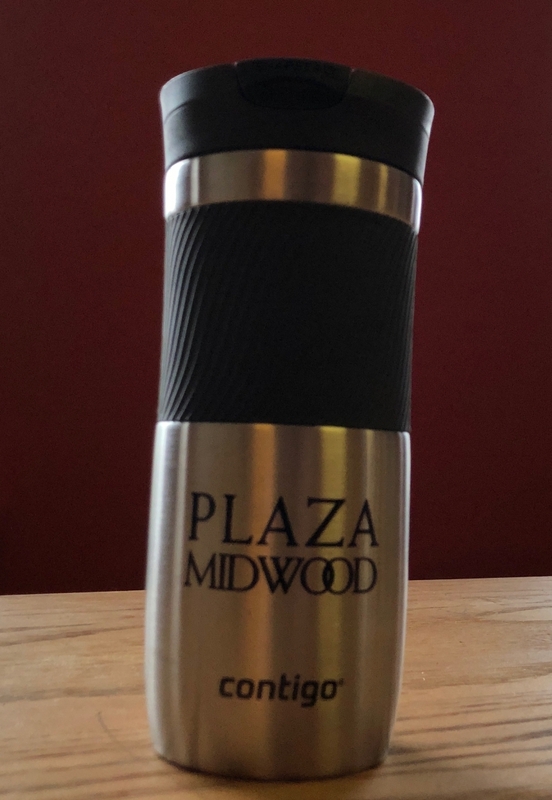 High quality ceramic travel coffee mug with Plaza Midwood logo. Mugs can be used for a 10 percent discount on drip coffee at Undercurrent Coffee in Plaza Midwood as well. 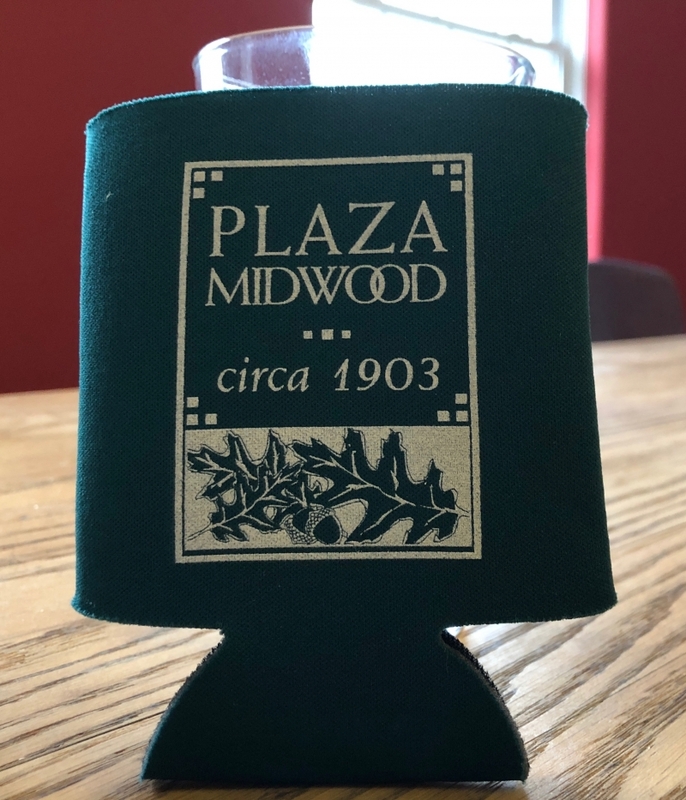 The best way to keep your hand warm and your beer cold is a Plaza Midwood branded koozie.